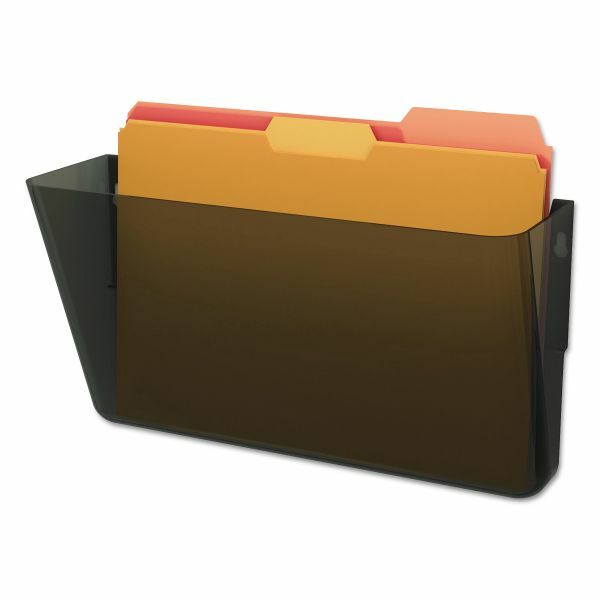 Great for high-traffic areas and large workloads. 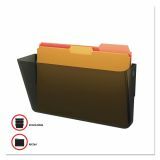 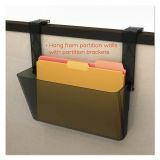 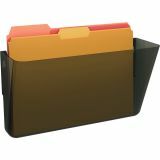 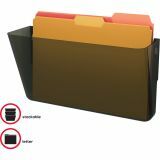 deflecto DocuPocket Stackable Wall Pocket, Letter, 13 x 7 x 4, Smoke - Wall Pocket mounts easily with screws or included mounting tape. 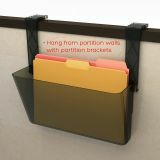 Pockets stack without putting additional holds in your wall.